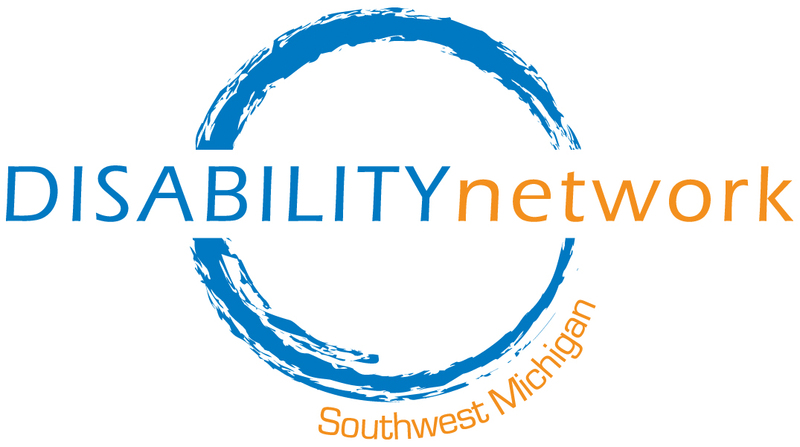 Disability Network Southwest Michigan has a computer lab in the Kalamazoo office to provide increased opportunity for people with disabilities to access information and services, communicate, socialize, and access media. The computer lab provides accessibility options not typically found in other community locations. Follow this link for more information about our accessible computer lab.